There are a few places around here that sport the name of Fort Garry. Some of them even produce beer. (Hmmm, beer). But I’m not going to talk about breweries here. rebuilt near The Forks and named “Upper Fort Garry”, to differentiate it from the soon-to-be-built Lower Fort Garry, some 32km downstream. 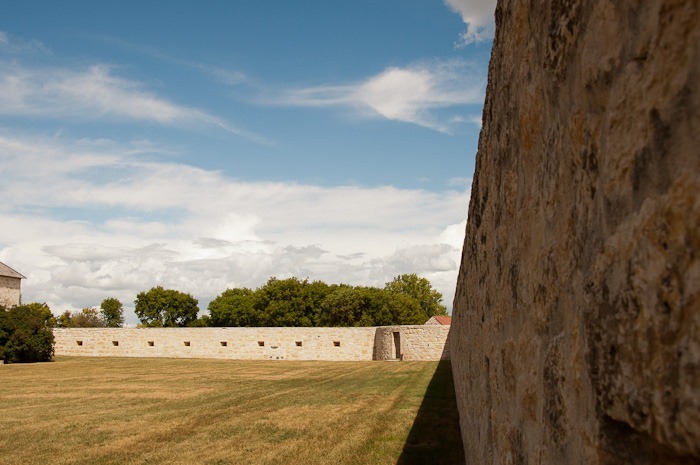 Upper Fort Garry didn’t have a long existence and was destroyed by flood in 1826. 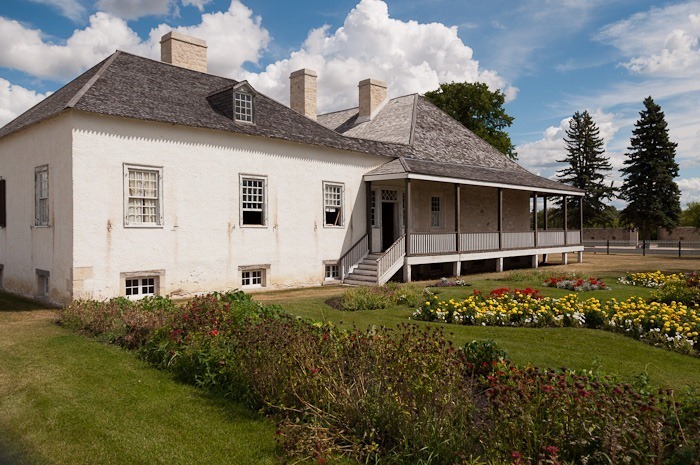 Lower Fort Garry was built in 1832 by the Hudsons Bay Company, as were most of the forts. 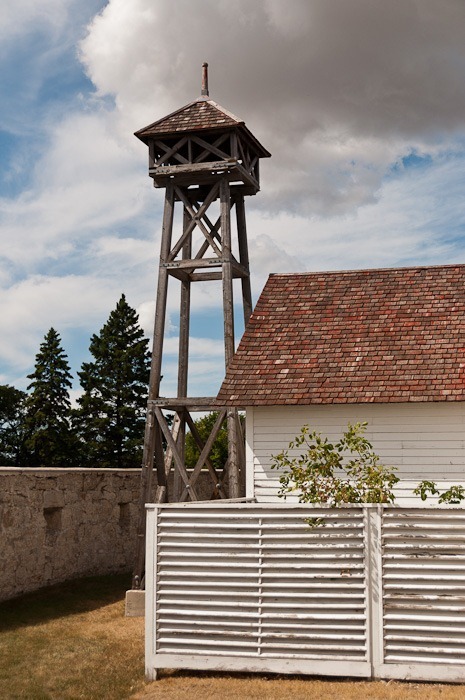 Lower Fort Garry has seen many occupants and functions. It started as a Trading Post for the HBC. In the 1840s the military were called upon to repress an impending invasion. By the time the British soldiers arrived in 1846, the threat of invasion was long since over. But the soldiers stayed and as in many places made a bit of a nuisance of themselves. 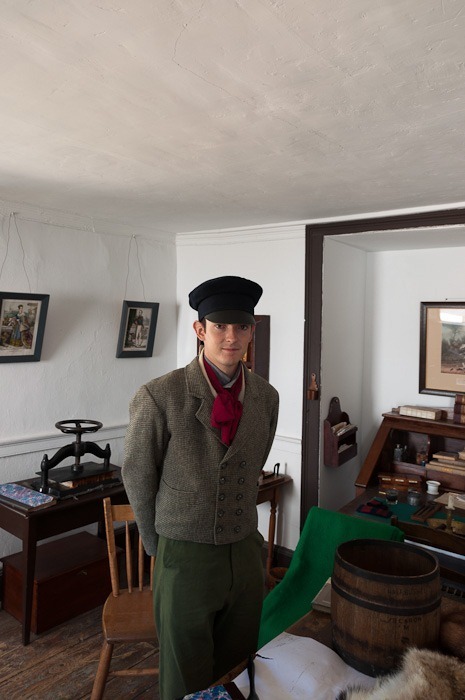 It was decided that instead of sending them back to England, they would be used to complete the construction of the fortifications of the Fort. When the Red River Rebellion broke out in 1870, Louis Riel occupied Upper Fort Garry, and the Quebec Rifles took the lower fort. 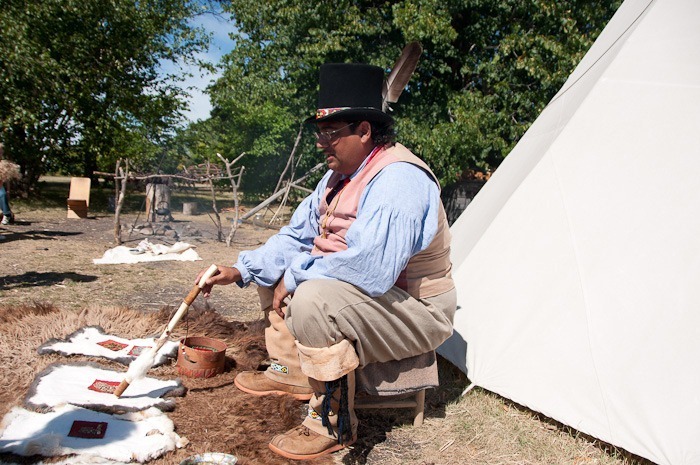 No wars or fights ever occurred at Lower Fort Garry as it was a peaceful settlement. In 1873, the North-West Mounted Police used the fort for training. Many of them had already been there since the 1870 Red River Rebellion. The winter was used to train in horse riding. In my opinion not the best period to fall off your horse, the ground is then stone-frozen. The crates marked S.W. for Smith and Wesson suggest that they contain rifles for hunting. Except that Smith and Wesson didn’t make rifles for a long time after 1850. In 1885 and 1886 the fort was used as a Mental Institution, the Mounted Police had already evacuated the place by then, it was time for a new type of occupation. The most famous “inmate” was Honoré Jaxon, Louis Riel's secretary who was found not guilty of treason by reason of insanity after the North-West Rebellion. From 1911 to 1963 the Fort has been a golf course and Motor Country Club. By then the HBC had better places to conduct its trading and most importantly more comfortable places. The HBC donated the fort to the federal government in 1951. 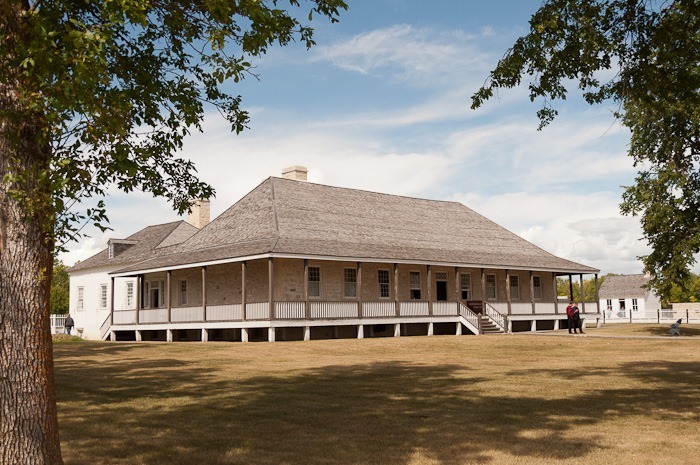 The fort is now one of Parks Canada’s flagship historical sites. 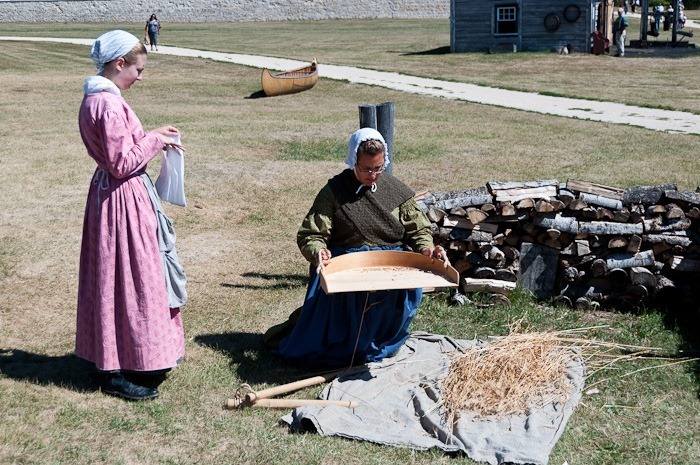 Between May and September, costumed interpreters recreate life at the fort in the 1850s. That is where the pictures come in. While photographing buildings and structures is in itself nice, it is not as rewarding as photographing life itself, albeit re-enacted. Getting the actors to pose is not a real problem, after all, they are hired to pose and play. However, getting a picture of them alone without contemporaries of mine is another story. First Nations are of course also present in the Fort, or I should say just outside the fort. Today they were presenting authentic teas and herbs for all kinds of ailments. I drank some tea that was made to boost my immunity. Other places had clerks to handle the merchandise and correspondence of the governor. After that picture, my chances were nil to get more “clean” pictures. Oh, well. Then I went hunting for some details around the place. I have already posted about the Fort and was eager to get some minute details here and there. Details are all over the place, but sometimes hard to separate from the surroundings. 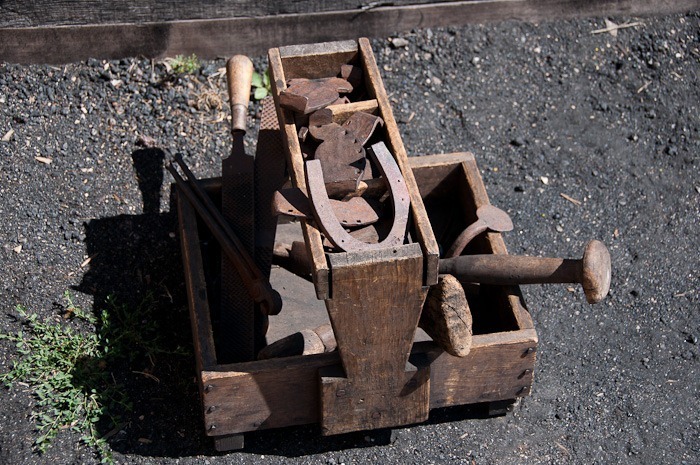 The Blacksmith’s workshop is a great place to find lots of small items that are great to show. Except for the fact that that workshop’s only light source is the fire. Not much to work with. 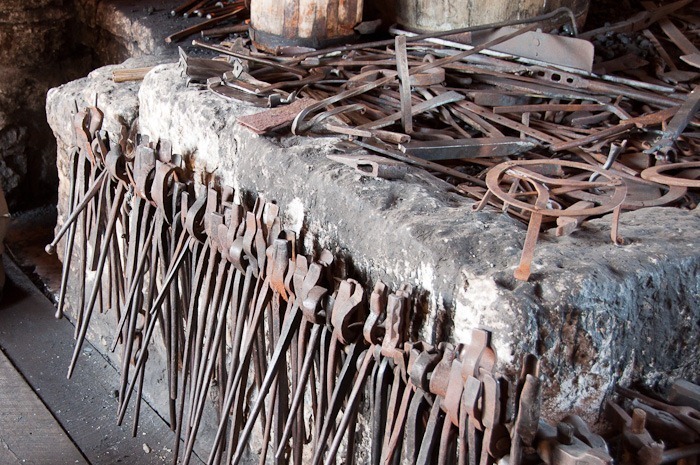 The tools you see above are all made in place, nothing bought except for the raw iron. 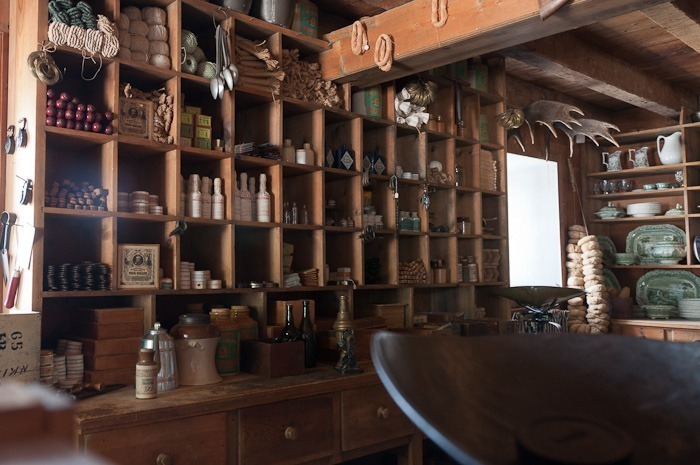 The shop and fur loft are another place where details are everywhere. 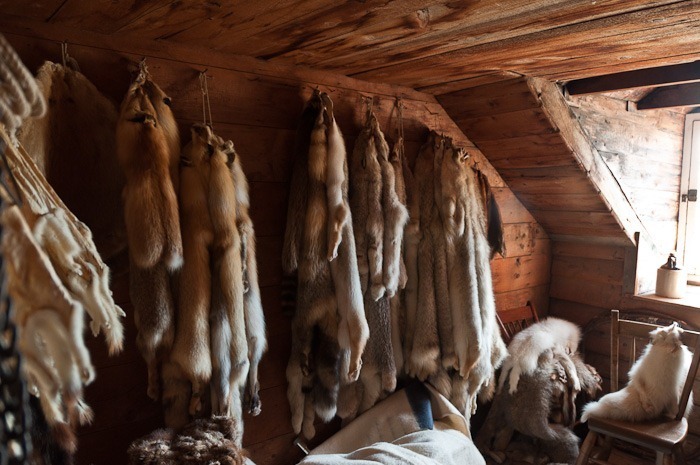 I find it amazing to see how many furs and pelts are stored here today. 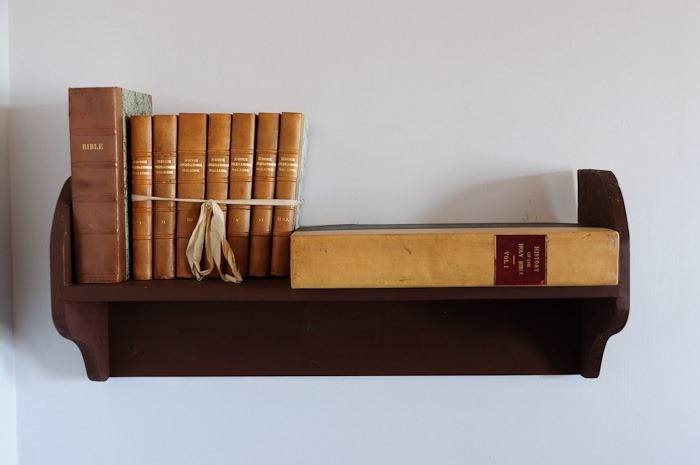 Obviously these are not from 1850. The shop is another place, just downstairs from the fur loft. As you can see, I try to take photos using available light, no flash. Sometimes the foreground can then get in the way a little. 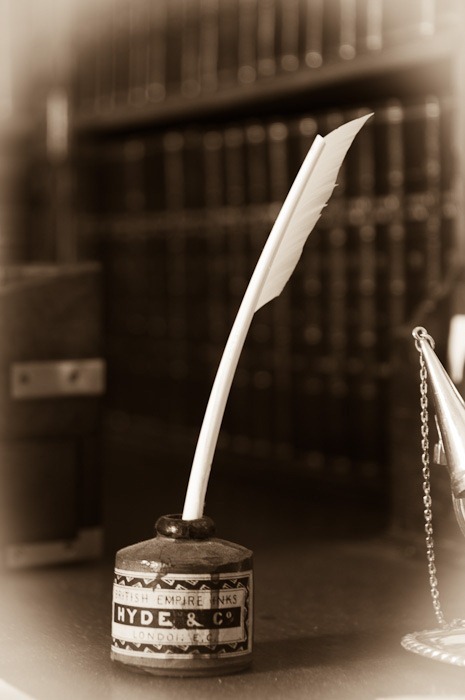 In the Big House, there was this writing gear that I tried to show in a little old fashioned way. 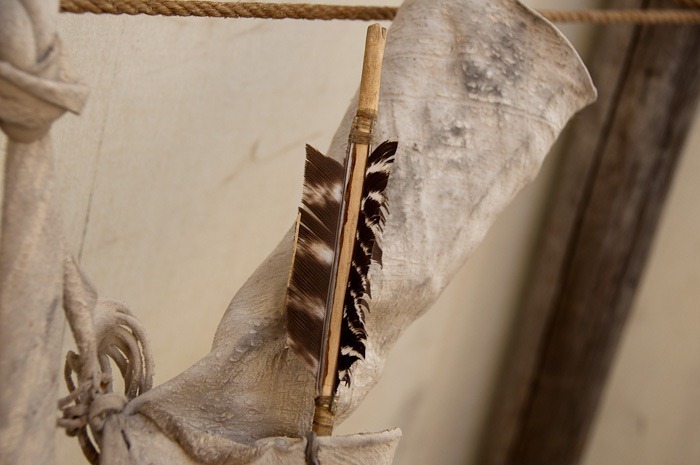 But feathers were not only used for writing, obviously. This arrow was neatly marked with a number on the other side. Either a fabrication number or an inventory number, that I don’t know. I decided to leave it out of sight. 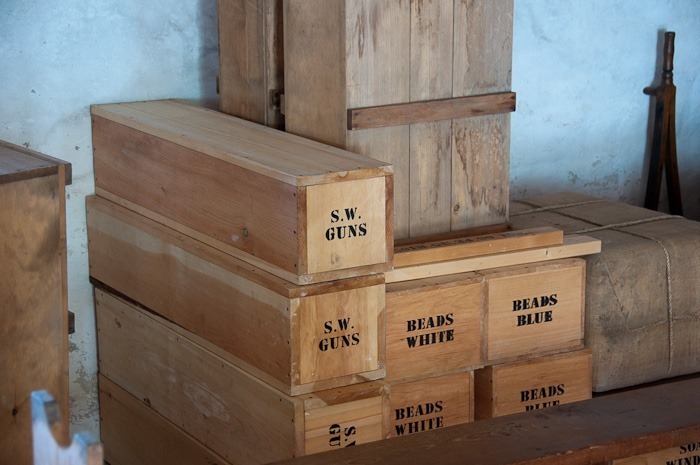 And so ended my hunt for details in Lower Fort Garry. I guess I will be back there again. Until then, enjoy the warm summer!